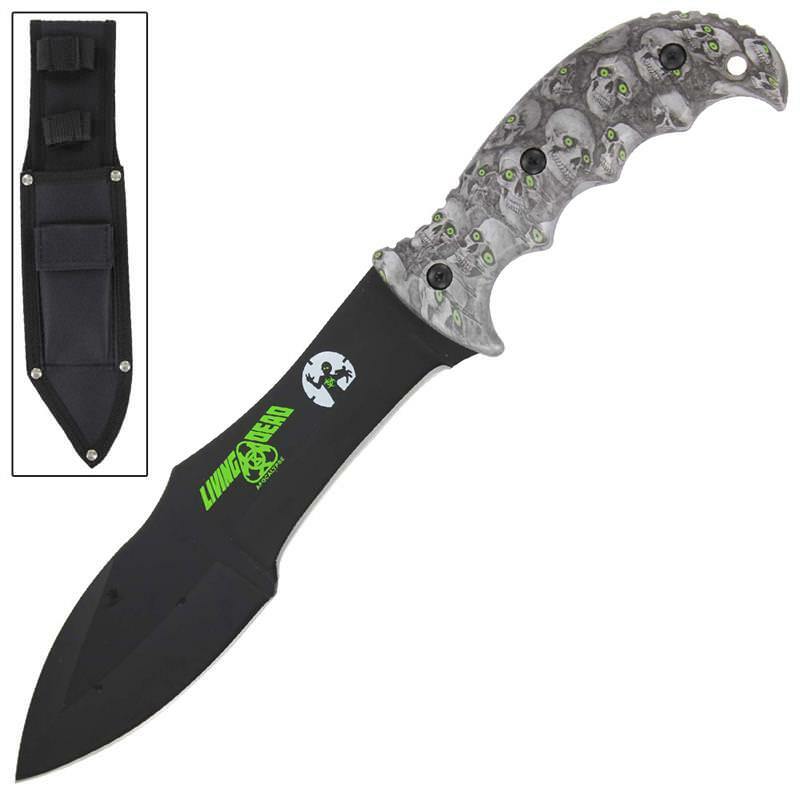 The Living Dead Hollow Abyss Apocalyptic Hunting Knife has an ABS handle with grey and white skulls and green eyes along with claw marks. The backside of the handle sports a Zombie Outbreak Response Team emblem with bio-hazard symbol. 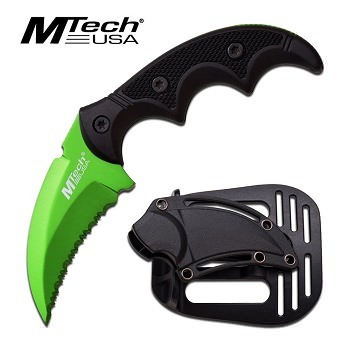 Made of stainless steel construction with a black anodize finish for durability and to protect your blade from rust. This unique style of blade with the partial serration will strike fear in the hearts of even the heartless. Living Dead Apocalypse is featured on the blade to add a little flair. 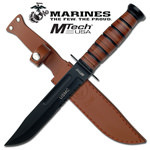 With this formidable weapon you can slice, dice and saw your way through a Zombie attack. 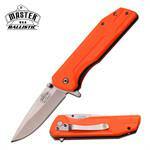 Included is a durable nylon sheath with a pocket for a sharpening stone or other supplies.